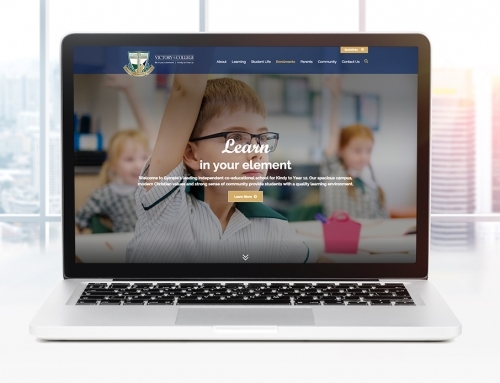 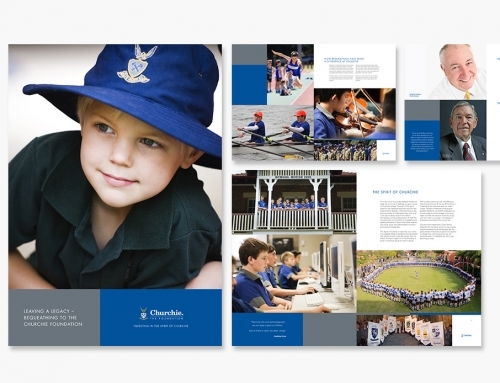 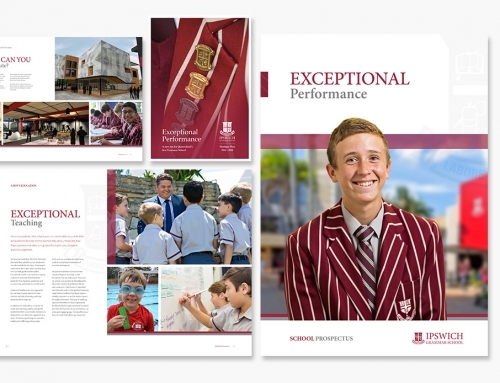 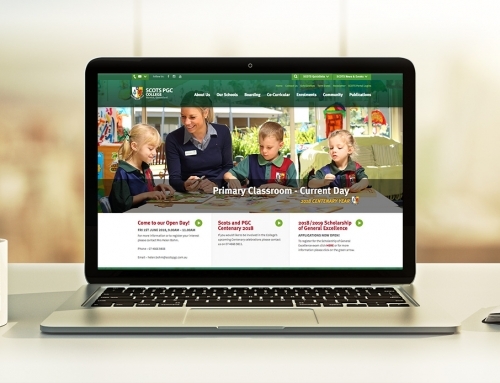 Parklands Christian College at Park Ridge was looking for a refreshing approach to their communications and required a new prospectus and advertising material. 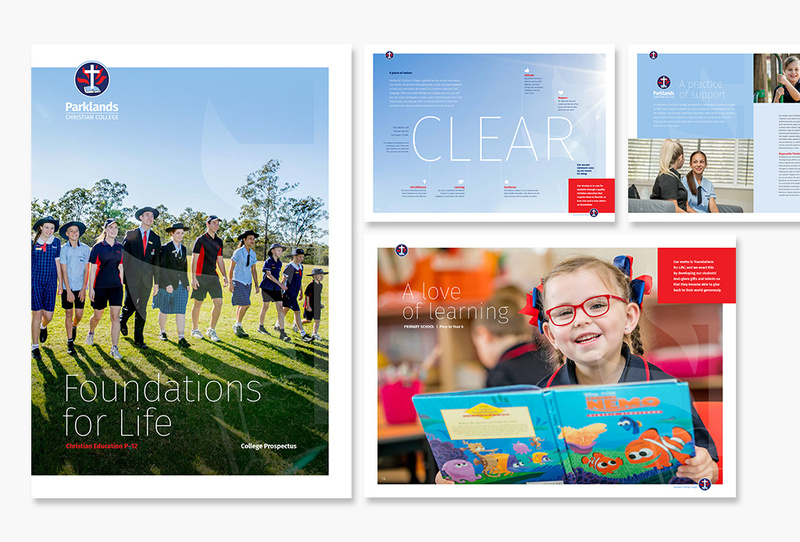 New photography was also commissioned to demonstrate key messages and unique aspects of the school – which was showcased in a modern prospectus and advertising including outdoor. 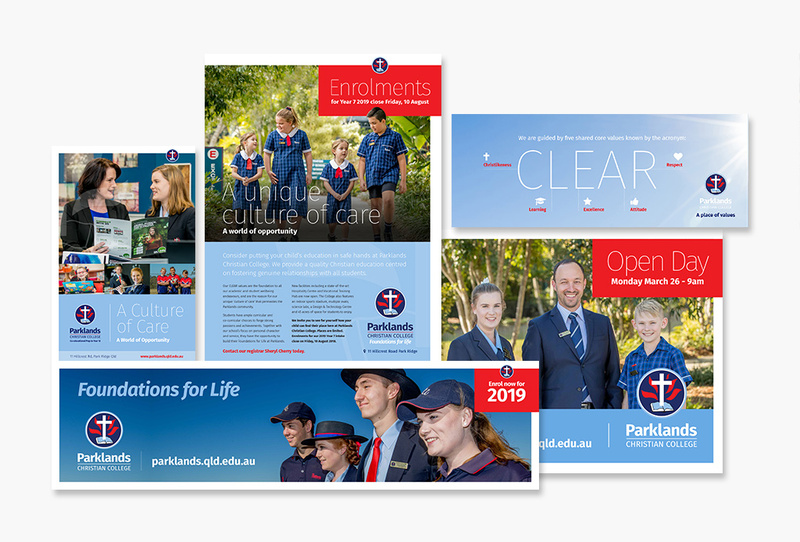 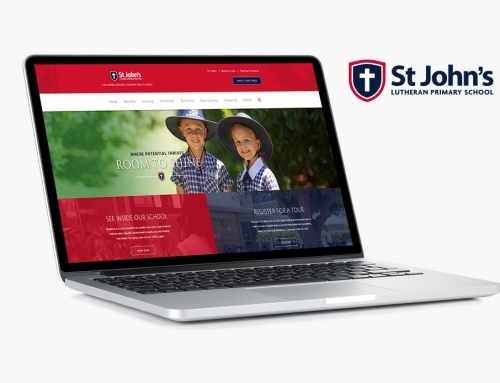 We also worked with Parklands Christian College on their open day and social media advertising to successfully boost registrations for the day.